NVM Paving was founded with the goal to become the nation’s leading provider of asphalt and concrete paving services. Though we’ve grown to be a regional provider for business owners, construction managers, and municipalities across the East Coast, it all started right here in our hometown. Our journey began right here in Fairfax helping build the roadways, parking lots, and construction projects that you see all over the city today. 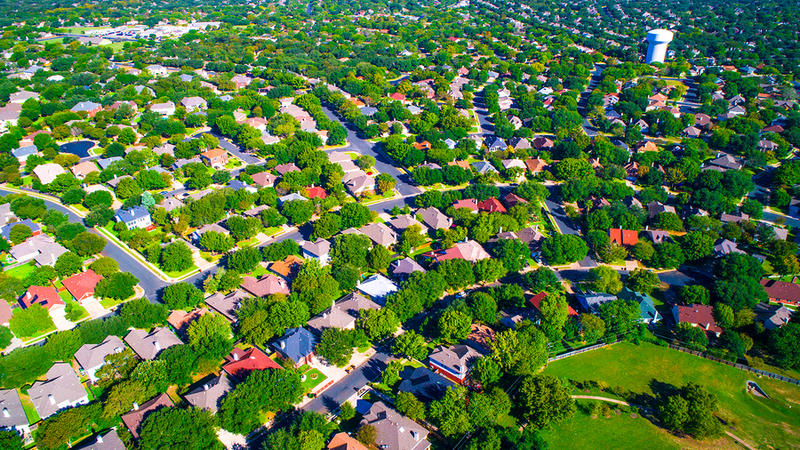 For over three decades we’ve served this community with trusted and reliable service to see our home’s projects carried out to successful completion. If you are looking for a provider that has a real stake in the development of this community and has a trusted reputation built on decades of service, we’re here to help you. We are a full-service paving contractor with considerable experience developing local projects that exceed industry standards while providing a level of care that you’d expect from a local provider. We’ve worked with property management companies, business owners, site managers, and the local government to provide the service that Fairfax and Tysons Corner, VA deserves. 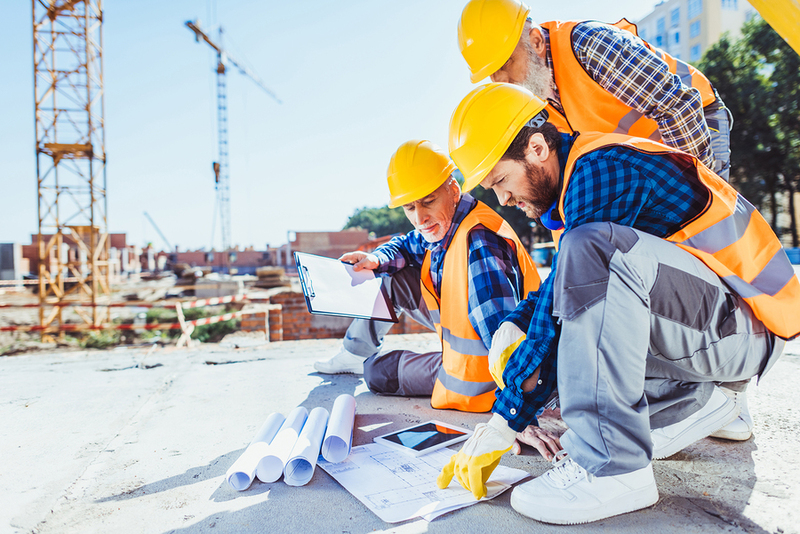 From preventative maintenance to extensive construction projects, we have the talented professionals and experience to serve your project’s unique needs. Just give us a call, and we’ll discuss your project’s specifications, budget, and timeline and provide innovative solutions that will help you achieve your goals. We are the number one provider for all your asphalt paving requirements. Our workmanship can be seen up and down the East Coast, and we’re proud to call it ours. Our ongoing commitment to provide people with safe, reliable, and long-lasting pavements has allowed us to grow from a small provider serving the local area to a well-known name across many states and cities. But we haven’t forgotten our roots, and we’re as dedicated as ever to the health and development of our local community. We provide new asphalt installations to a standard of excellence that is unmatched across the nation. 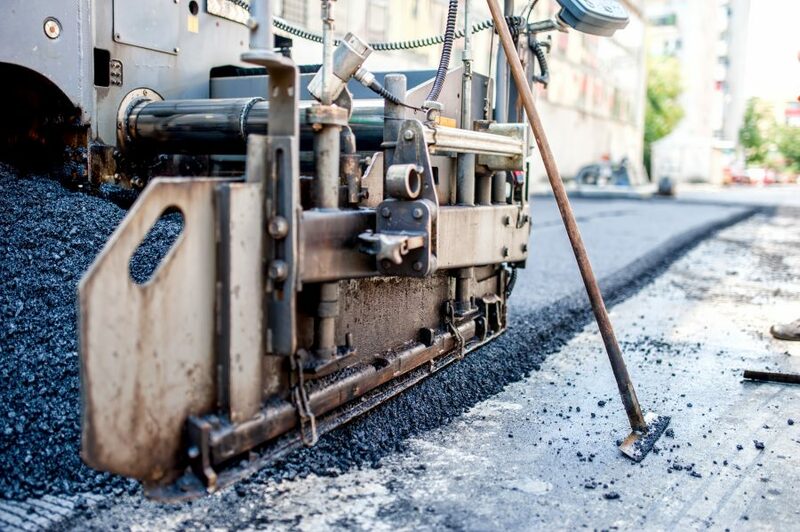 A proper installation will increase an asphalt pavement’s service life by as much as 40%! Work with trusted contractors who will ensure that you get the most out of your investment. When it comes to maintaining and repairing your pavements, we are equipped to handle everything from routine maintenance to complete structural solutions. This includes patching to all depths, sealcoating, milling & overlay, infrared repair, and more. Like all pavements, concrete eventually degrades as a result of traffic, weather, and other factors. When you need expert concrete repair and maintenance, partner with the contractors that have the equipment, experience, and expertise to restore it with precision. We conduct structural concrete repairs including polyurethane raising, expansion/reconstruction, structural concrete re-pours, resurfacing, drainage improvements, expansion joint installation, and more. 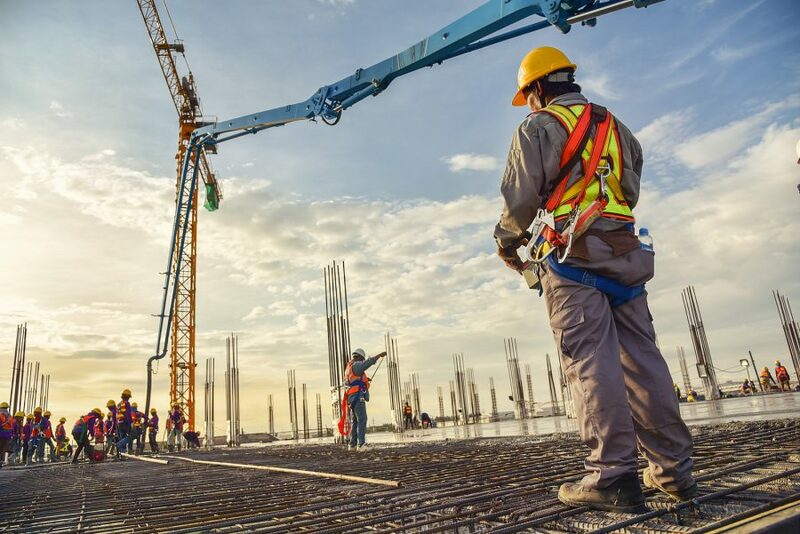 For new construction, we have the expertise to provide expert collaborative assistance in designing and executing the structures you need for your project. We have a unique commitment to site safety and quality concrete workmanship. We offer management programs to our community leaders to assist them with their snow and ice build up all winter long. While we’re more than happy to serve you for a one-time or emergency service, many of our clients enjoy our affordable and reliable programs to keep their properties safe and accessible without a second thought. We offer Fairfax the level of quality and resources that a regional provider has access to combined with the care and effort of a local company that is personally invested in the community. Over the 30 years we’ve been in business we’ve become masters in the art of paving and concrete. With the resources of a regional provider, we’ve been fortunate to be able to add members to our team that reflects our core values while being leading experts in the field. We offer our clients the accumulation of our knowledge, the professionalism and expertise of our teams, and so much more. Partner with a contractor that has roots in the community while having the talent and resources of a nationwide provider. The roads, walkways, and parking lots of this city are more than pavements to us. We are incredibly proud to have participated in the city’s development over the decades, and we are excited to be a participant in future construction. We put a special emphasis on creating relationships with our clients that last decades and continue to provide them with the expert service and maintenance that they’ve come to rely on. Whatever your project needs, we have the expertise to create customized solutions that meet the diverse requirements of your project. 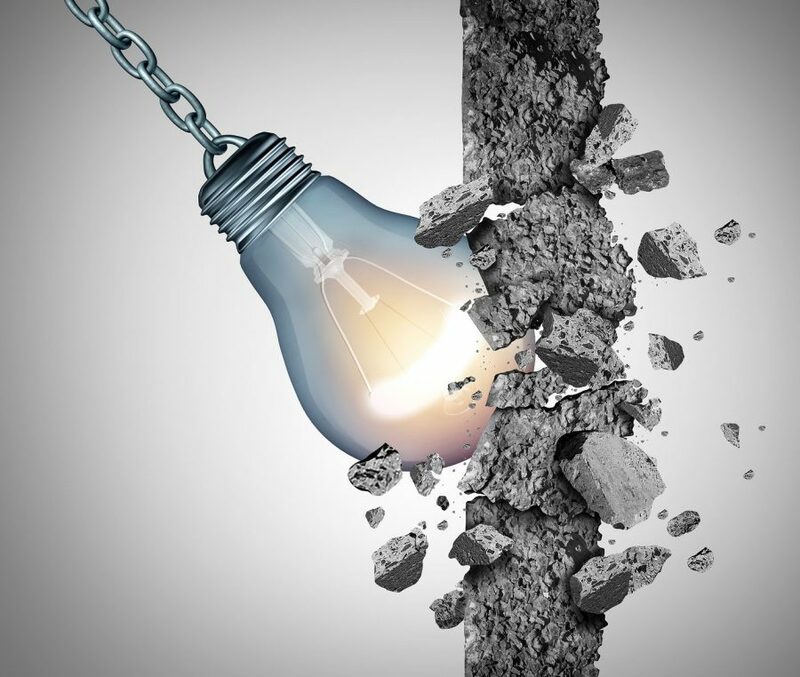 Whether it’s design assistance, strict budgets or timelines, or unique structural solutions, we can leverage our decades of industry experience to see your project through to success. Whether you need preventative maintenance, design consultation, comprehensive structural repair, or anything in between, just give us a call. We’ll discuss your project’s specifications, goals, and budget and provide you with a no-cost, no-obligation quote to get started as soon as possible. Or, just fill out our contact form and we’ll get in touch with you as soon as possible. We look forward to working with you.